The Video Song Promo of Saahore Baahubali. The promo will make you fall in love with Prabhas again. 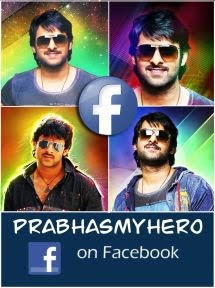 Simply irresistible picturisation and Prabhas is just terrific. Watch this awesome promo.